Trying to describe what Director’s Cut is to anyone not already familiar with it is, in and of itself, a tall task if ever there was one. Since it’s a highly meta film with an unusual narrative thrust, the whole experience winds up being one big spoiler. The basic gist of it all is that a man named Herbert Blount (Penn Jillette) is doing a “director’s” audio commentary while watching his preferred version of a fairly standard police procedural movie, along the lines of Se7en or Law and Order. But, as we continue to watch things unfold, we realize that there’s much more going on than we initially realized, including an obsession with the main actress (Missy Pyle) and what the potential of that could be outside the confines of the film. Think Mr. Plinkett. Director’s Cut is also one of those rare instances where the movie is a total mess, but by complete design. It’s incredibly creative, but bizarre. Funny, yet disturbing. Chaotic, but somehow methodical. Penn Jillette’s performance as a crazy person with a deep and burning passion for the art of filmmaking gives the movie its dark, comic edge, but also an uneasy anchor to the overall experience. I know I keep using that word, but it’s truly what the film is: an experience. We’ve never seen a film like this before. It takes an unorthodox approach by going to the extremes of what a fan film could potentially be if put into alarmingly neurotic and irrational hands, especially if those hands belong to somebody who had a minor part to play in the film’s development via crowdfunding... I’ve already said too much. My only gripe with the film, and this is extremely minor, is that I wanted it to have a slightly stronger comedic bent to it. There are moments of laughter, including those that are natural and others where you laugh at how disturbing it gets, but a little more levity would have been appreciated. 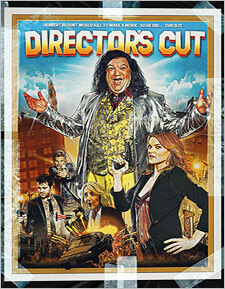 Otherwise, Director’s Cut is a totally left field, outside of the box piece of filmmaking. With a style not unlike something you might find on Adult Swim through shows like Tim and Eric Awesome Show, Great Job! or Off the Air, it’s definitely something different. If you’re into that kind of thing, then this a film for you. 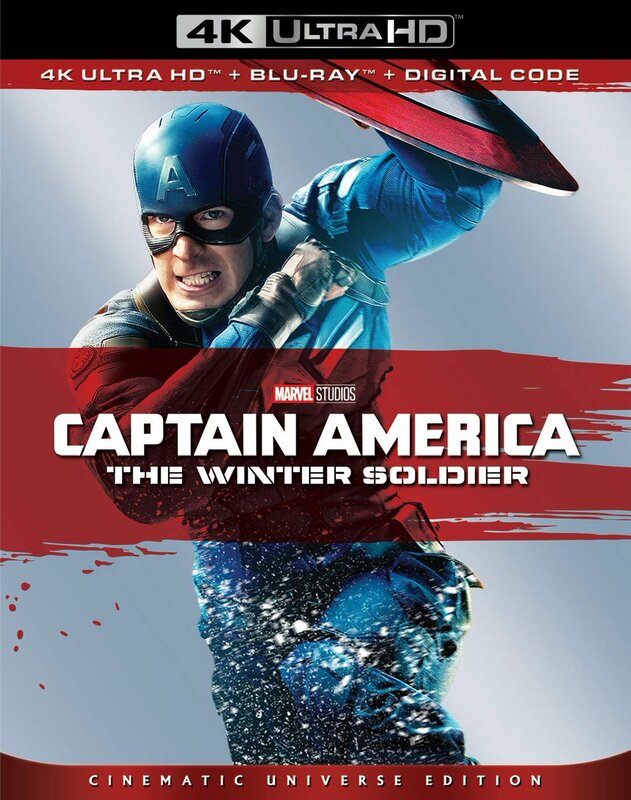 The Blu-ray presentation of the film is quite good. It’s intentionally messy-looking with a multitude of poor graphics, out of focus shots, and various digital sources. None of them totally match, which is the entire point, but everything appears clear and clean, if a bit flat. The color palette is also all over the place, as are black levels and skin tones. Stylistically, it’s a mix of everything, outside of physical film elements. 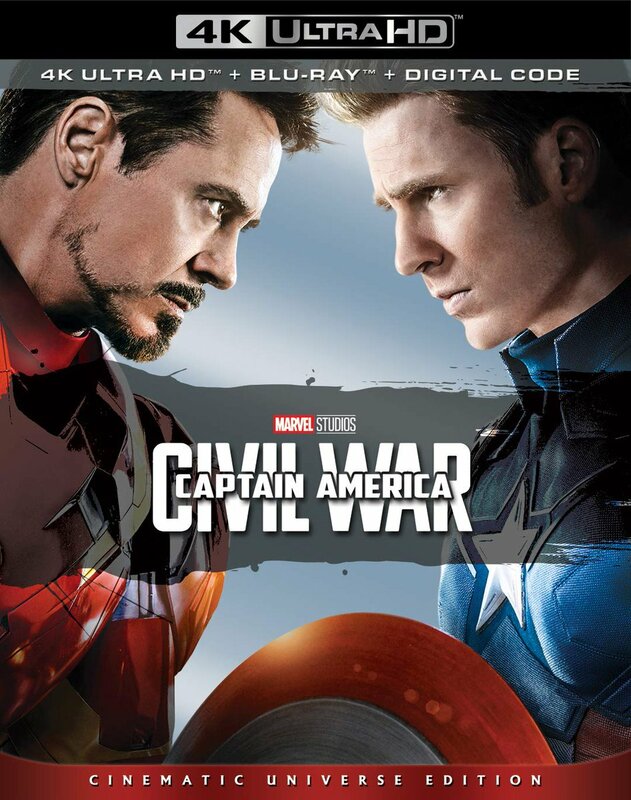 The audio track that’s been included is an English 5.1 Dolby Digital track with optional subtitles in English SDH. Like its video counterpart, the audio is a bit sloppy, but not quite as much. Blount’s commentary dominates the track despite what’s going on in the “movie”. Everything from music to gunfire to overlapping dialogue is separate enough to make sense of the story as it goes along, but without every feeling tiresome. It’s an aggressive presentation of a crazy movie, to say the least. The extras on this release are numerous and top of the line. They include an audio commentary with director Adam Rifkin and writer/actor Penn Jillette; an alternate audio commentary with crowdfunder Perry Friedman (how ironic); Riffin’ with Rifkin and Penn, a 32-minute back and forth between Adam Rifkin and Penn Jillette as they discuss how they met and how the movie got made; Blout’s BTS: Behind the Scenes of Director’s Cut, which includes 20 minutes of the production process; Knocked Off “Early Cut”, 14 minutes of deleted and extended scenes from the movie within the “movie”; 6 minutes of outtakes; footage from the film’s Slamdance premiere; footage of fan Brendan Mitchell at the L.A. premiere of the film; The Clap: Slate-Mania from the Set of Director’s Cut, which is every single slate board clap from the making of the film in a rapid-fire compilation (a bizarre but cool extra, I must say); Make Penn Bad, the film’s original 4-minute crowdfunding pitch video; 5 deleted scenes (Manson Murders, Jeffrey Dahmer, “Drone” Cut Storyline, Feux DVD Extras, Hayes Loses It); both the theatrical and Slamdance trailers; trailers for Zombiology, Vidar the Vampire, and Terrifier; and a DVD copy of the film. It’s difficult to put into words just how unorthodox but well-made Director’s Cut is. Going into extreme detail about what it is won’t do you any good; it’s like a viral video gone mad, but only in the most entertaining of ways. Dread Central Presents continues to pick up interesting new genre titles, and with a disc that’s equipped with a fun movie and bulging with bonus material, it’s definitely worth your time. Highly recommended.